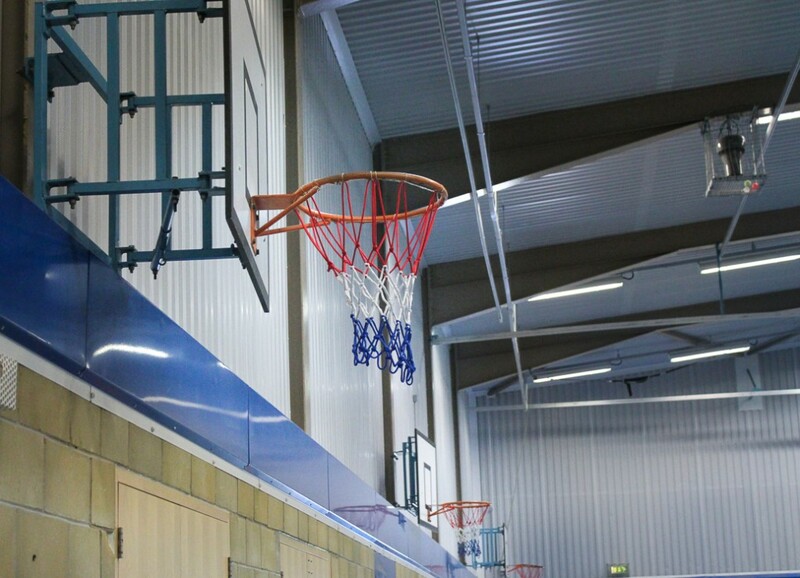 We encourage local community groups to book our facilities at Grainville School. 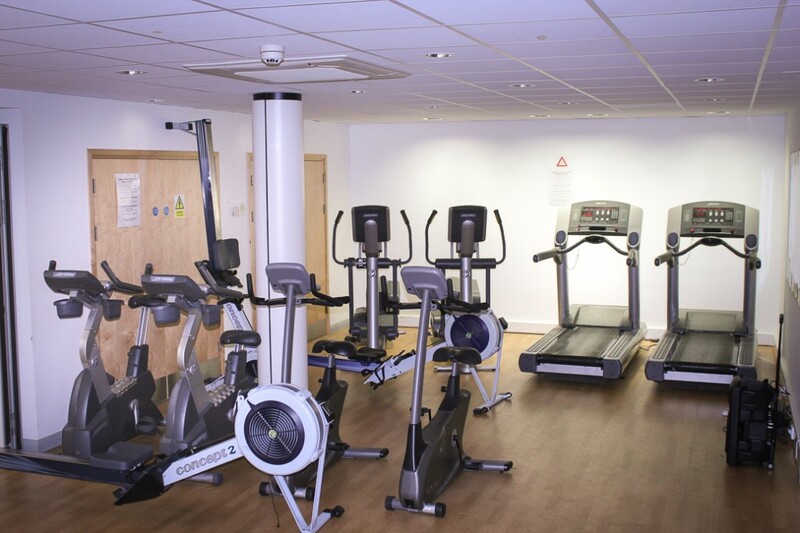 The Sports Hall has been completely refurbished and the addition of a Fitness Suite and double height gym has brought the facilities to a very high standard. 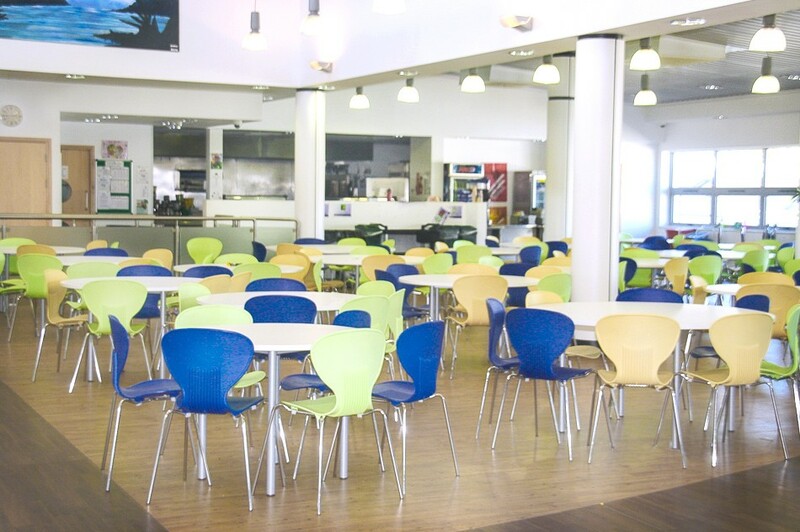 The new canteen can seat up to 250 people and is a flexible environment so can be used for different occasions. 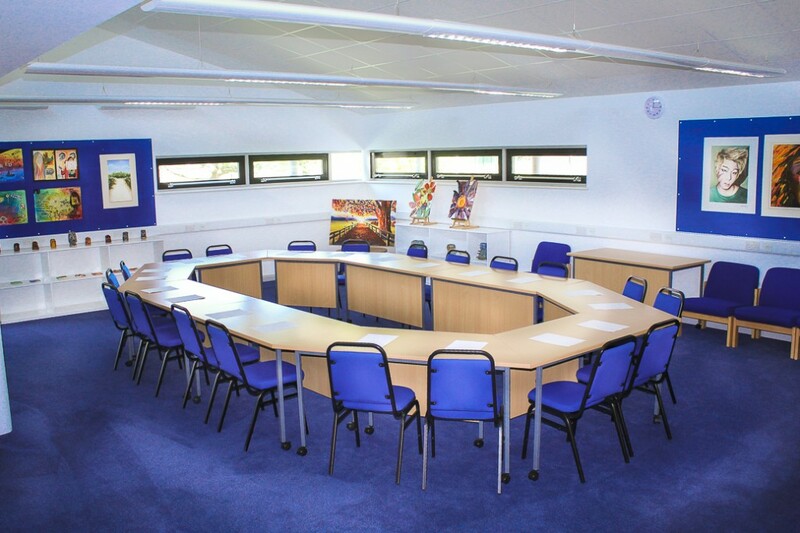 The conference area can seat up to 28 comfortably. 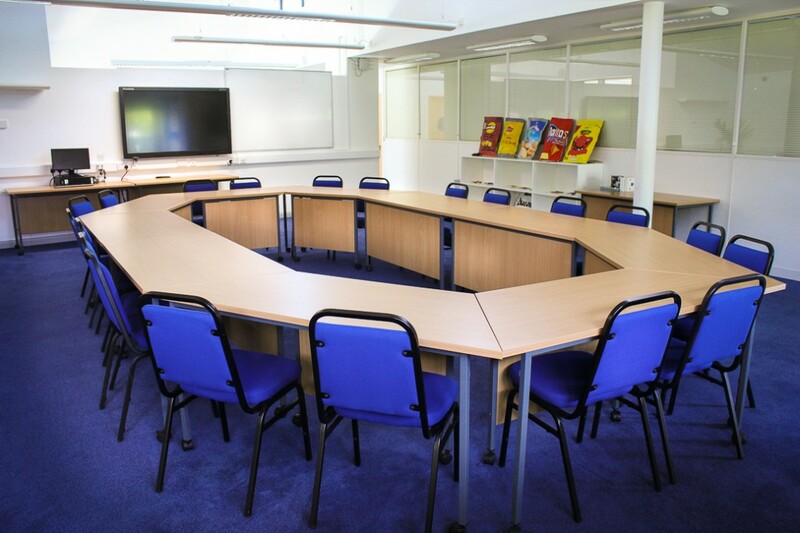 The room itself has flexible furniture, which can be utilised in many different formats from classroom style, boardroom to small working groups. 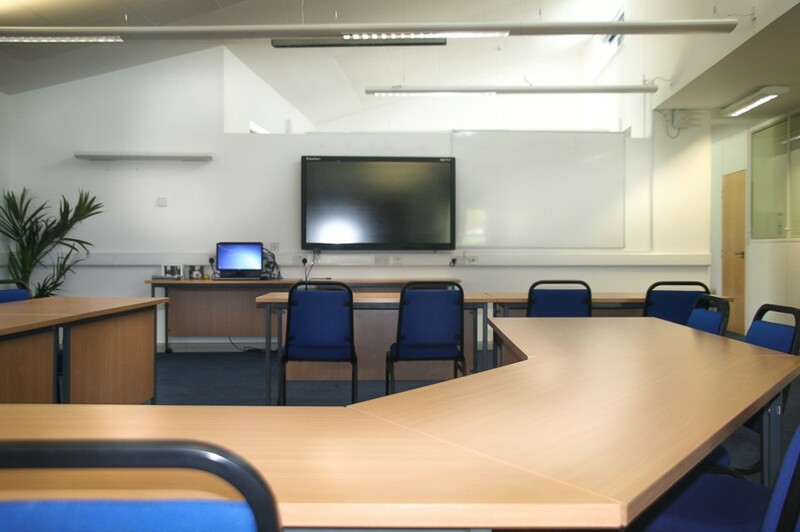 There is a workstation, an interactive TV whiteboard. 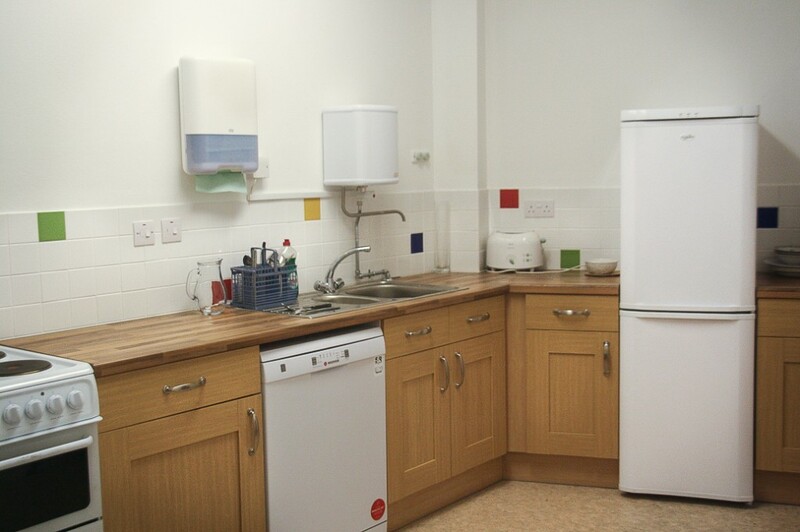 The area also benefits from a small kitchen/dining area situated adjacent. 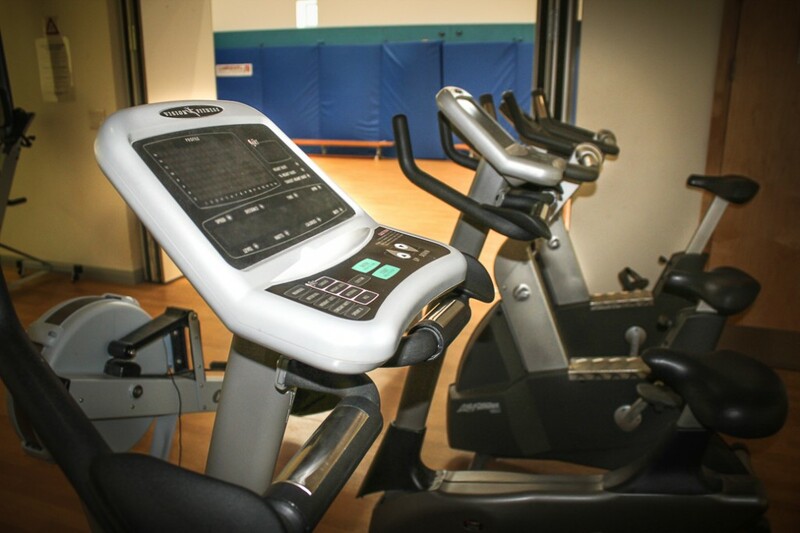 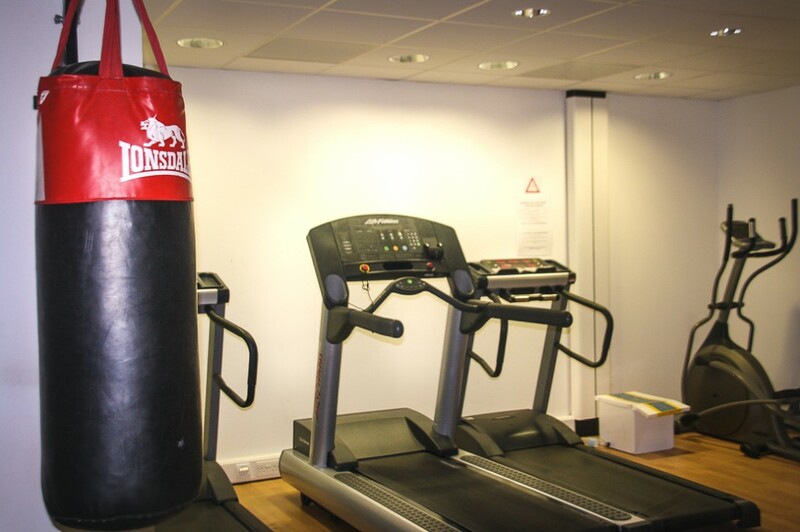 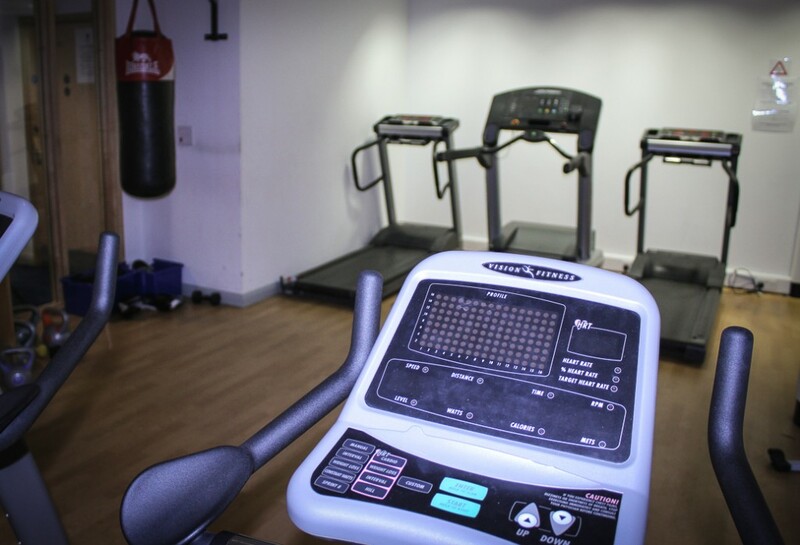 The Fitness Suite has a range of fitness equipment, from rowing and running machines to exercise bikes. 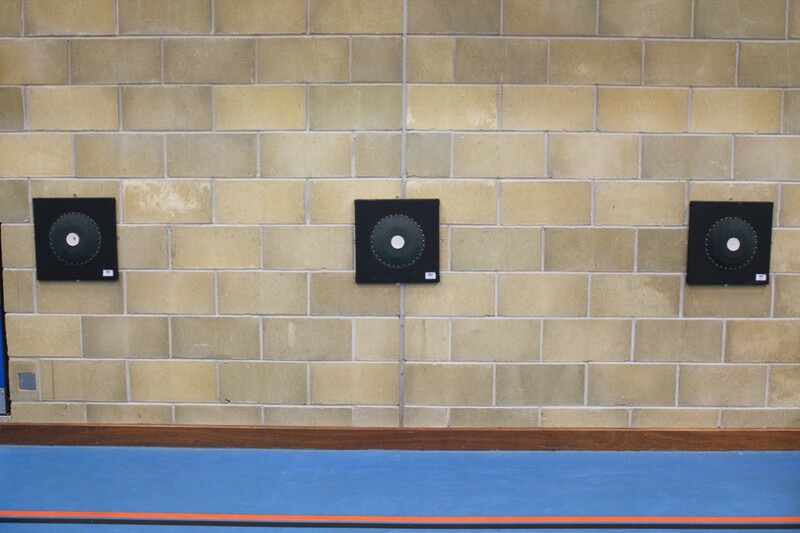 This area also links into the gymnasium which makes it a perfect space for circuit training. 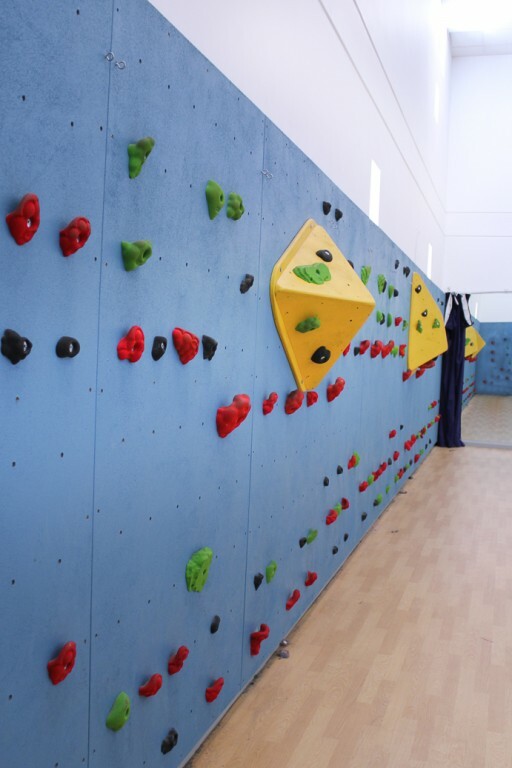 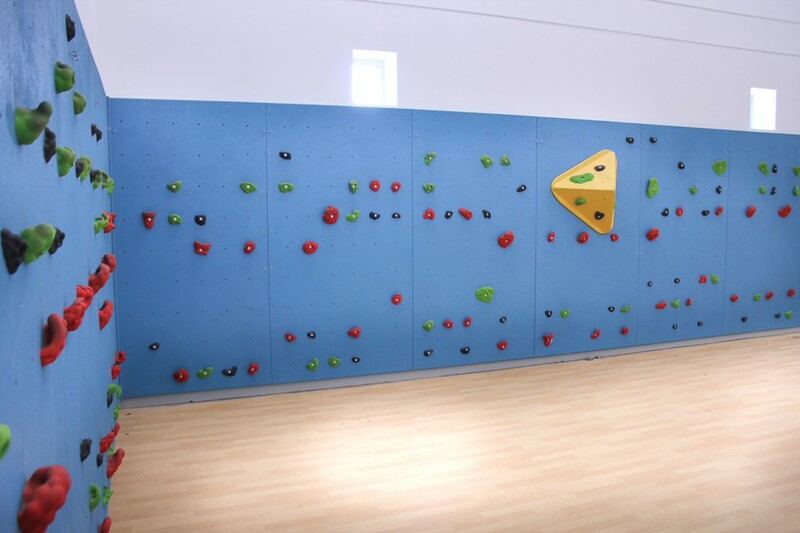 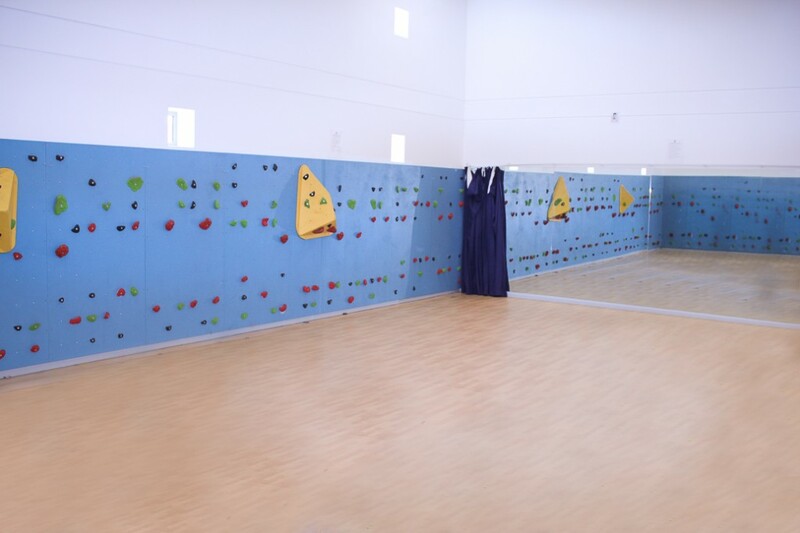 The gymnasium has 3 trampolines and a traversing wall, but can be used for dance or aerobics. 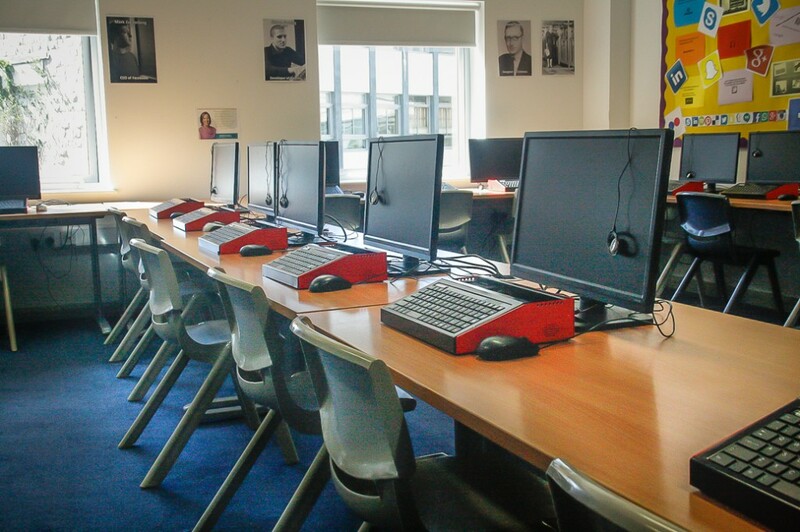 There are numerous classrooms available to hire within the school as well as ICT suites that accommodate up to 28 workstations. 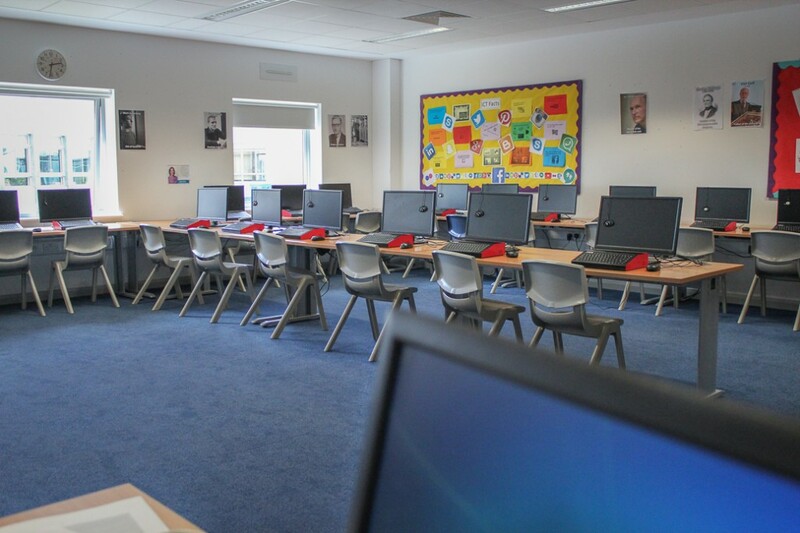 Most classrooms have interactive whiteboards and sound systems. 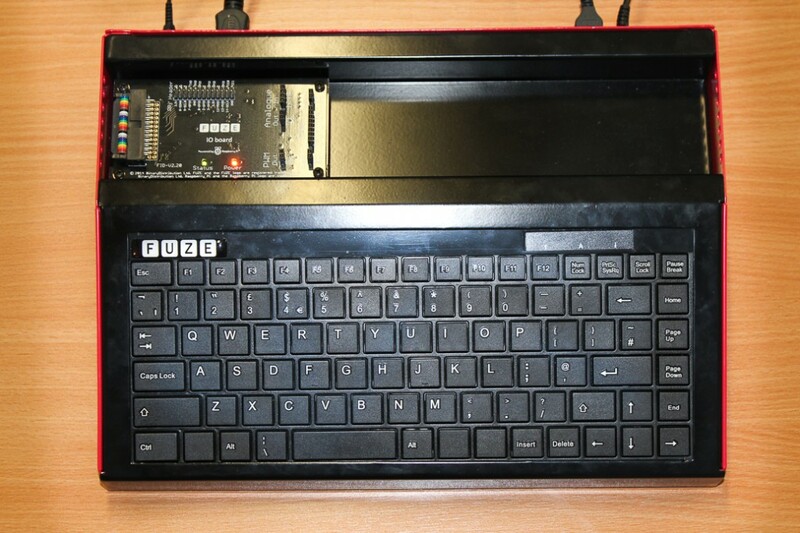 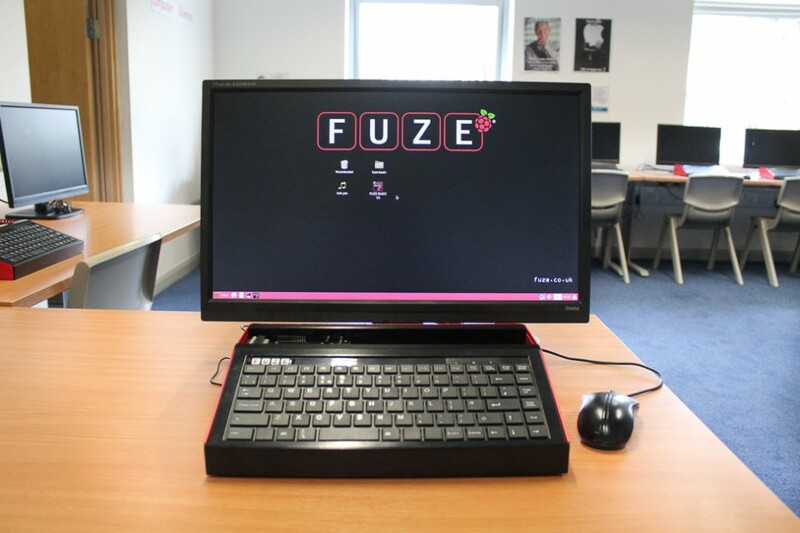 There is one suite which has 30 Fuze Raspberry PI machines for programming. 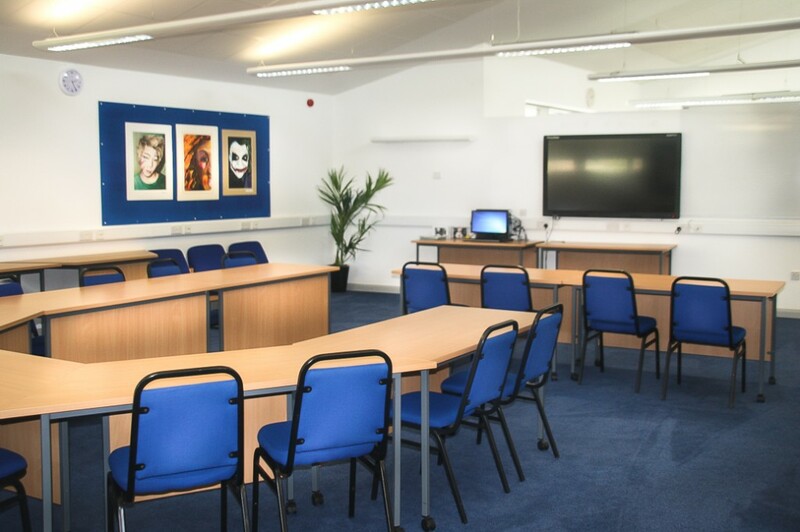 The lecture and presentation theatre can seat up to 80 people. 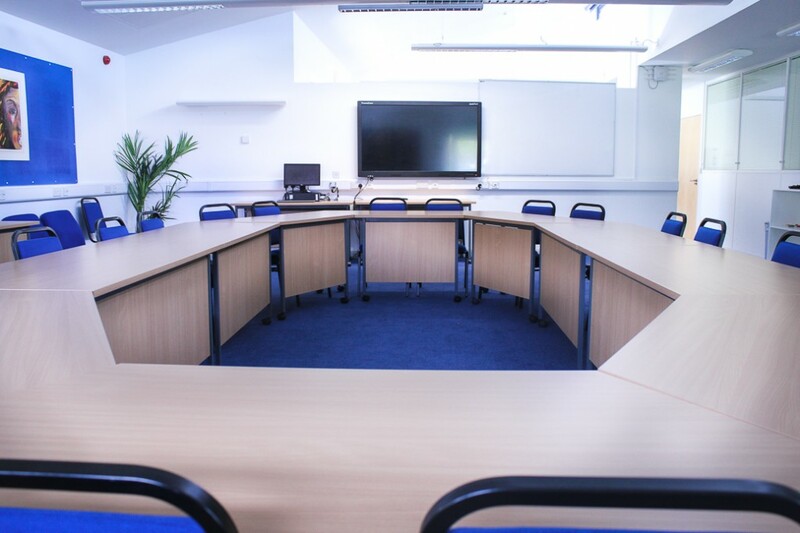 It is an ideal venue for short presentations in a bleacher style format. 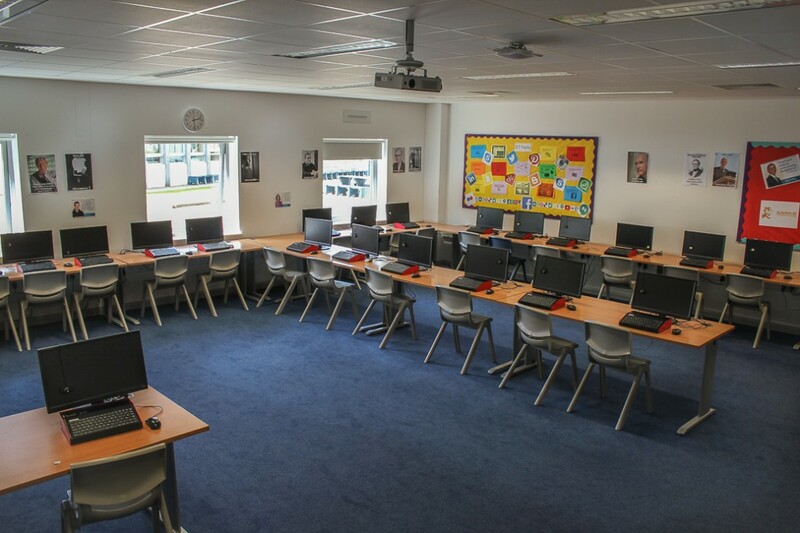 The room is fitted with a PC, Projection and Sound System and an Interactive Whiteboard. 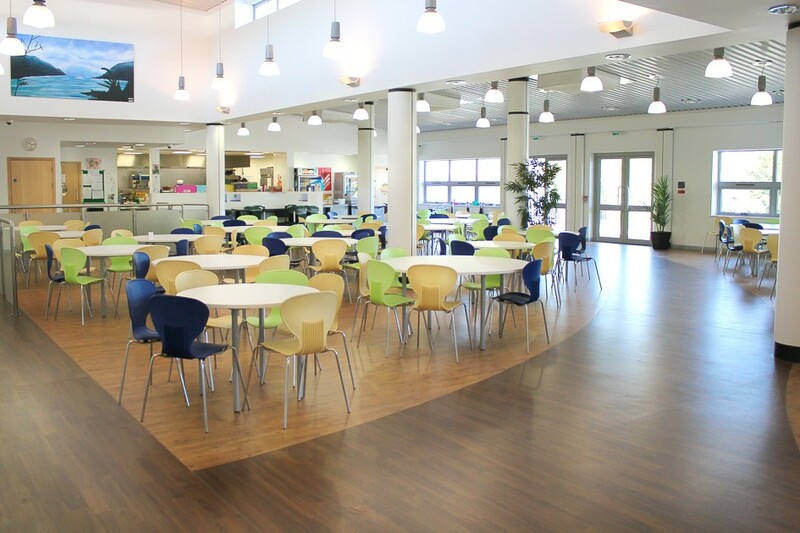 The Main Hall can seat up to 450 people in rows. 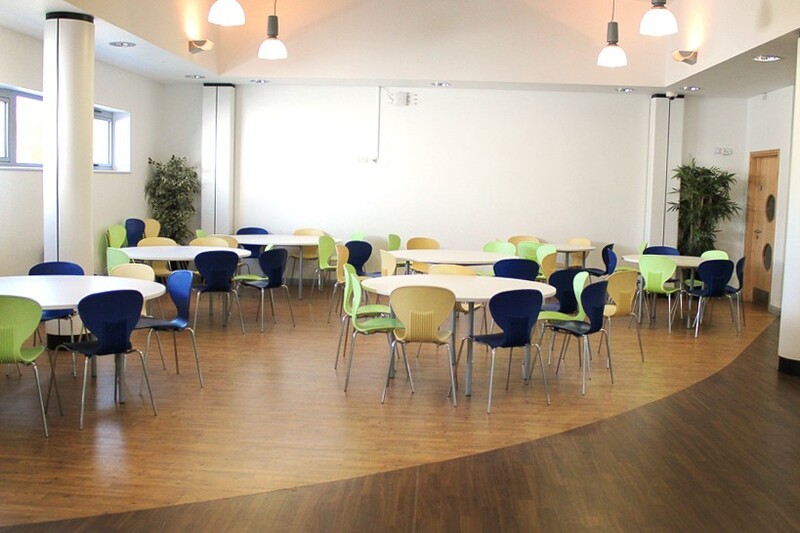 It will fit approximately 30 round tables in a cabaret style, which comfortably seats 240. 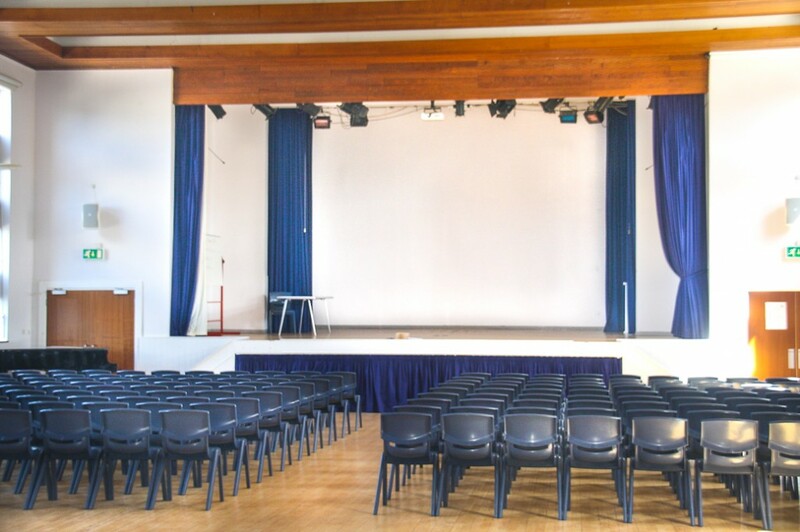 The hall has a main stage with lighting and sound equipment. 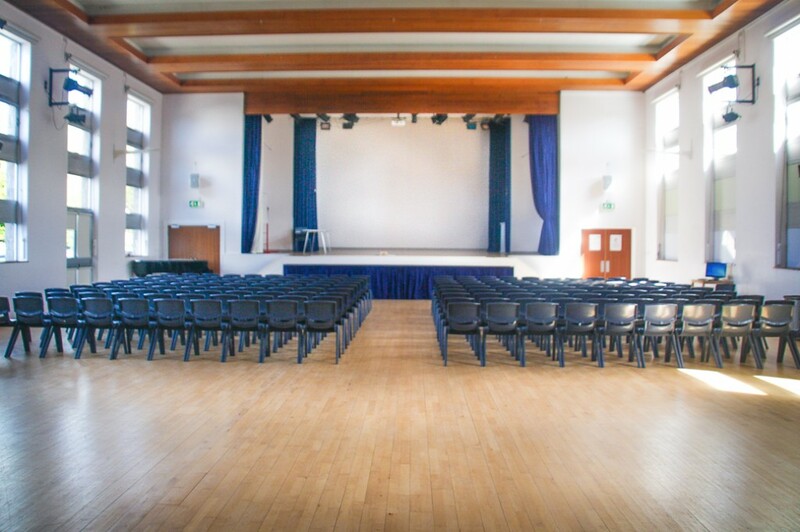 The Main Hall has many uses from presentations, assemblies, conferences, drama productions, gala events and children’s parties. 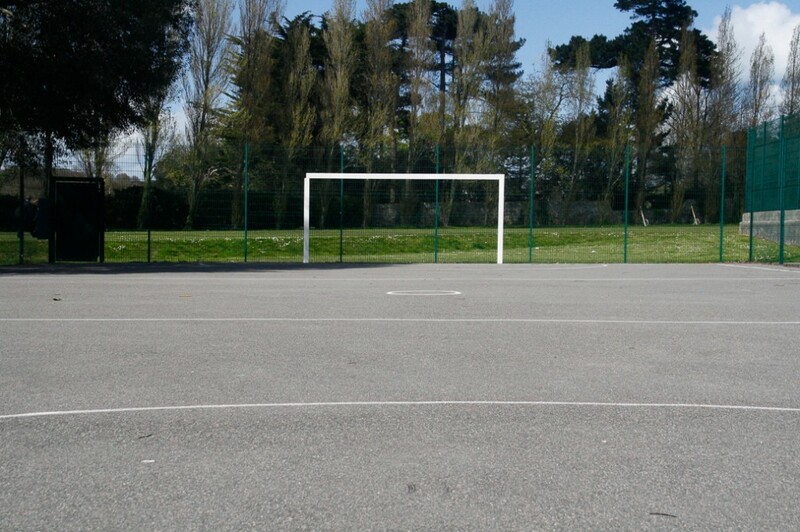 During the summer months and weekends the sports field towards the rear of Grainville’s campus can be utilised for many activities from football, hockey and rugby training to weekend camps. 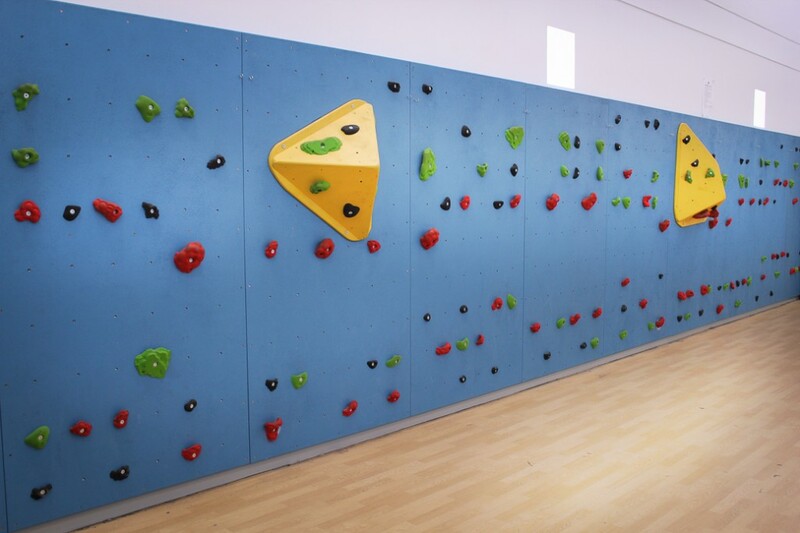 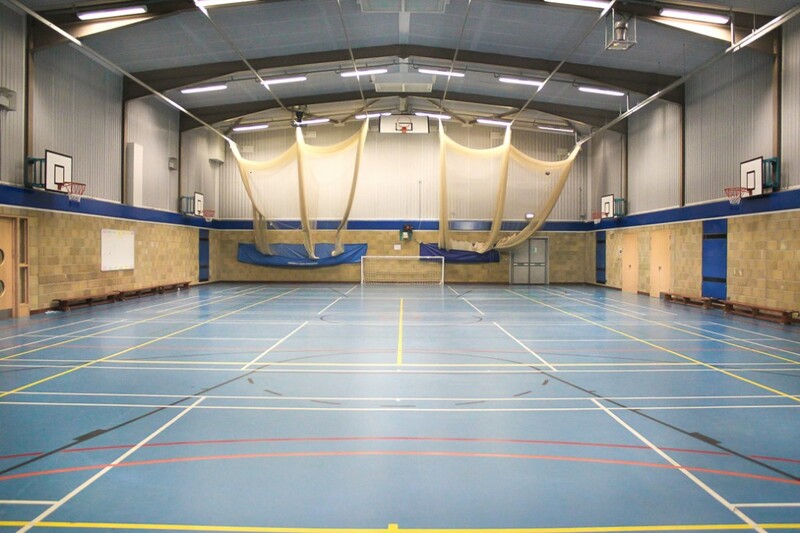 Sports Hall has high tech bespoke flooring providing both impact resistance and shock absorption. 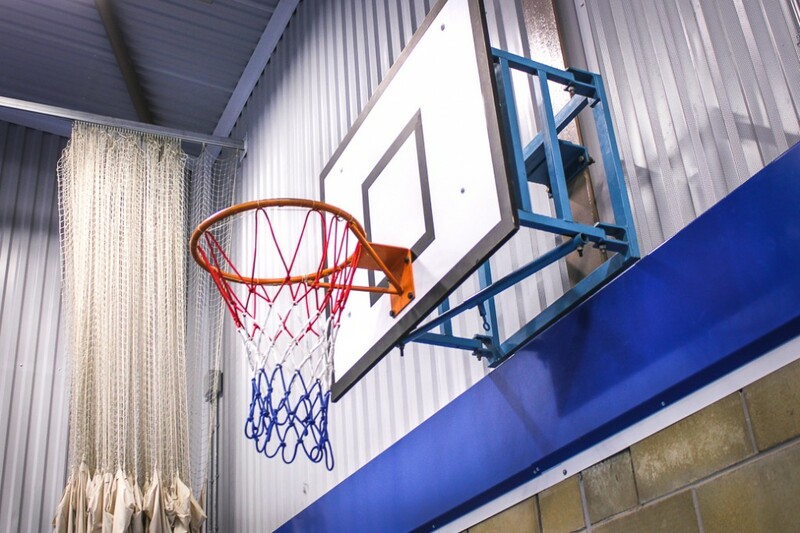 The sports that can be played are basketball, cricket, five-a-side football, netball, badminton and tennis. 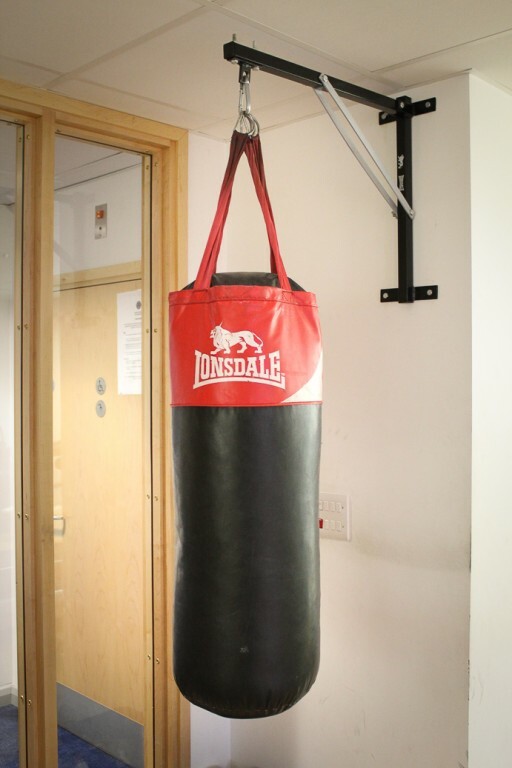 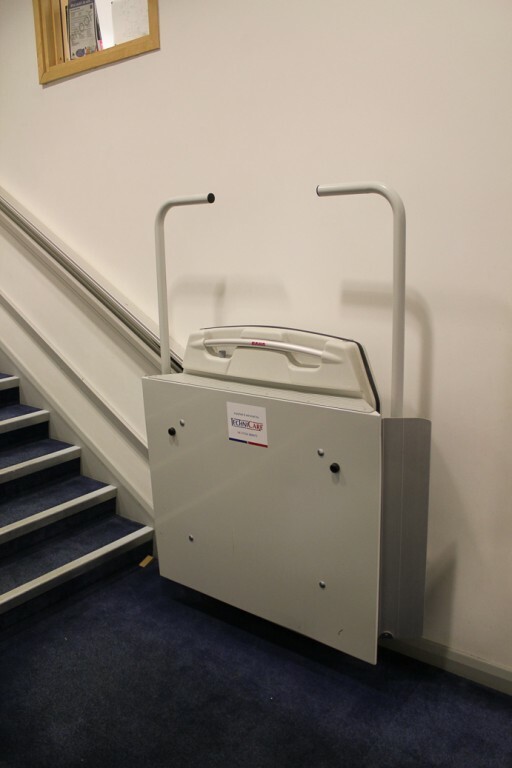 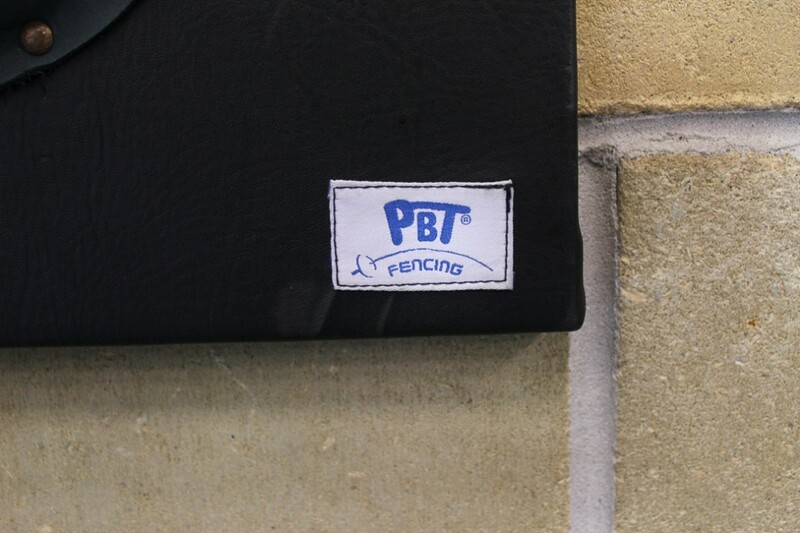 All large equipment is provided for each sport, with the emphasis on minimal manual handling.